CONTAINERS READY TO GO The fastest growing category with consumers! 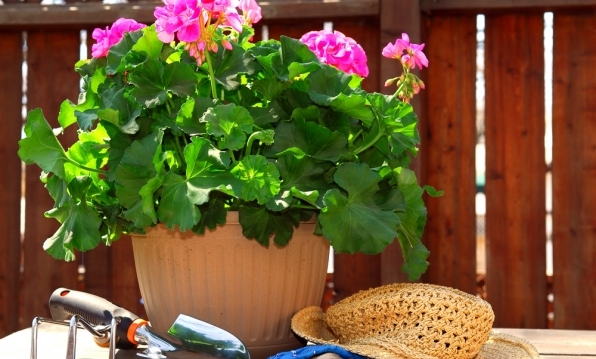 POTTED ANNUALS ADD COLOR Multiple uses help to carry color all season long! 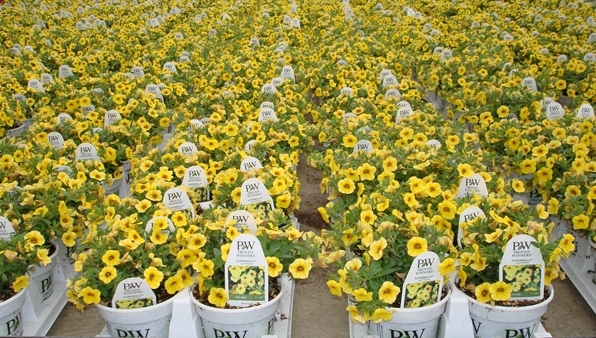 FLATS BRIGHTEN BEDS WITH COLOR Instant color all Spring and Summer for the genuine gardener! 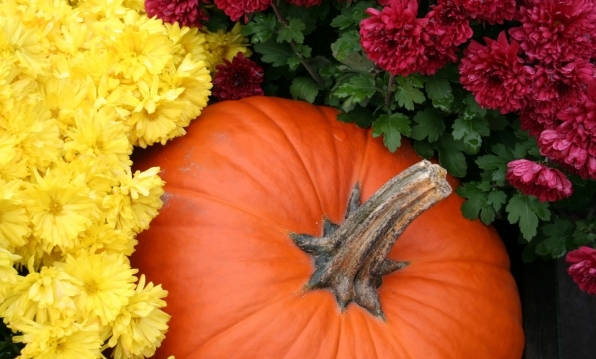 FALL IS FOR PLANTING MUMS Great season extender for the homeowner! 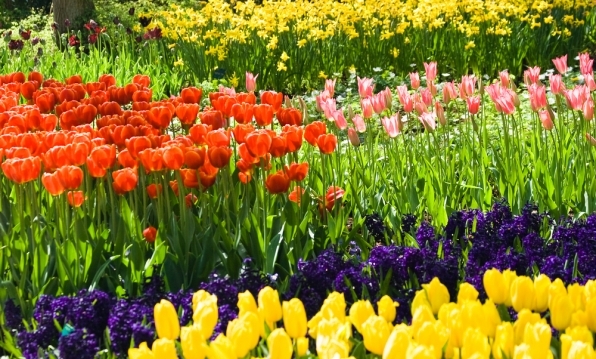 SPRING BEGINS WITH BULBS The first item to plant and enjoy! PERENNIALS COME BACK EACH YEAR A great addition to any garden that can be enjoyed for many years! 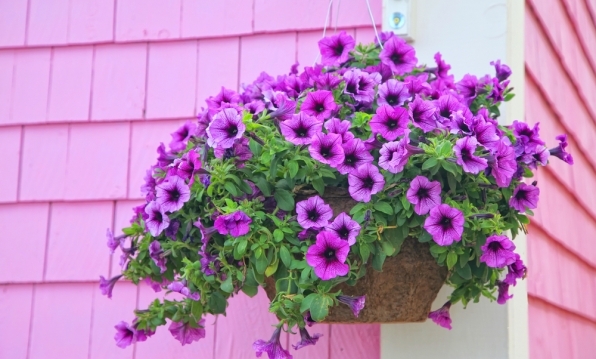 DECORATE WITH BASKETS The perfect vertical gardening container! 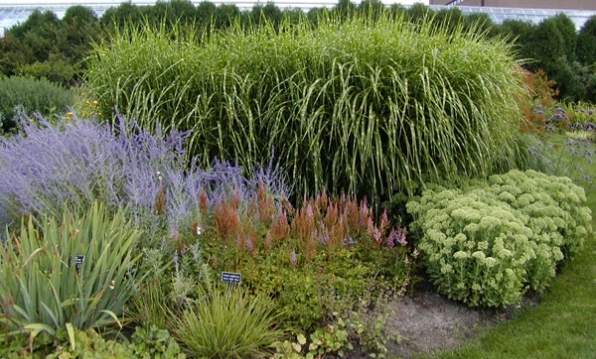 GRASSES ADD TEXTURE TO A GARDEN The focal point of any garden or container! The seasonal garden business is taken very seriously by Masterpiece. Here in the north, the garden center is an intense and concentrated business that demands a daily focus. We are committed to bringing the best products to market at a fair price and staying in stock throughout the entire season.